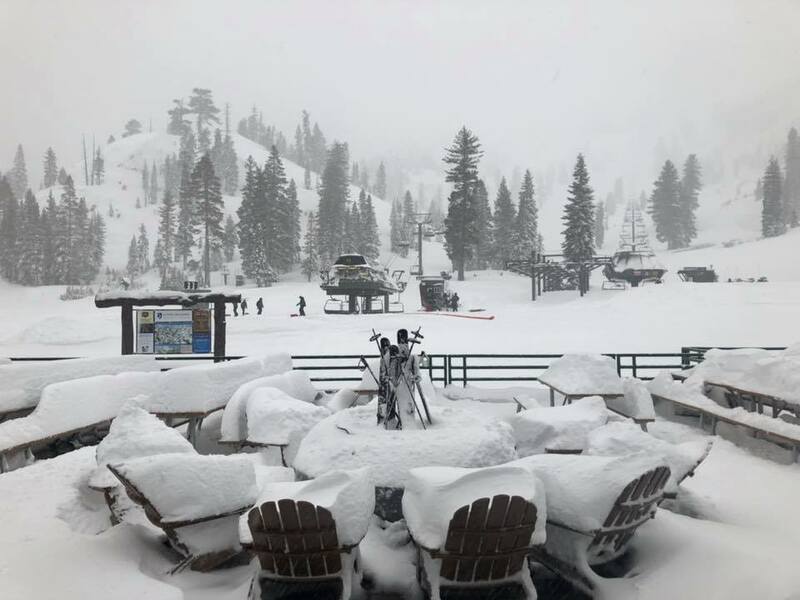 Squaw Valley Alpine Meadows, CA has received over 13 FEET of snow in the month of January alone. 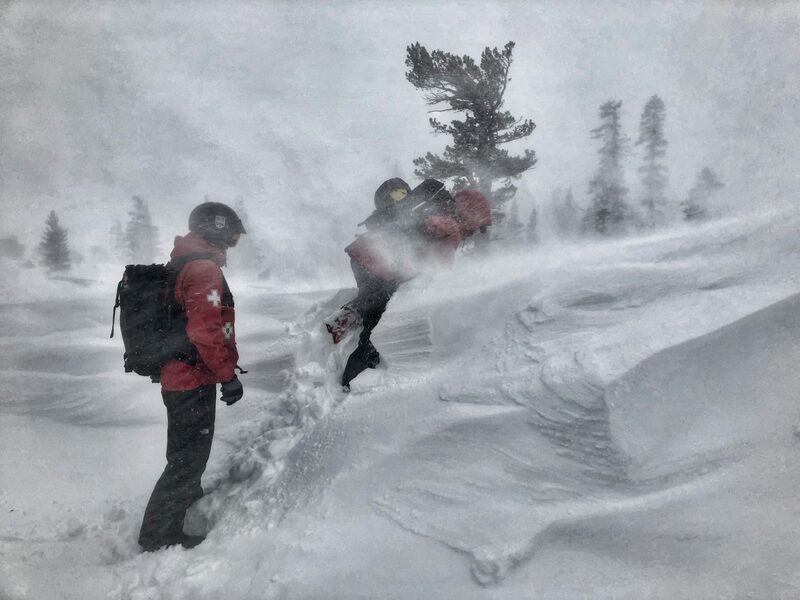 There were a few huge storms that moved through throughout the month that absolutely buried the resort. It’s not over yet though, as there’s more snow in the forecast this weekend.